A 26-year-old Dutch national is set to appear in Perth Magistrates Court today charged with allegedly assaulting passengers and crew on a flight from Kuala Lumpur to Perth on Sunday morning (7 April). 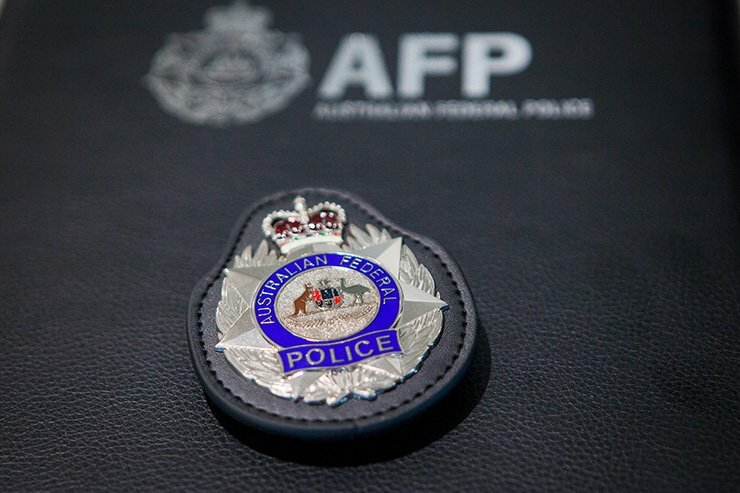 Australian Federal Police (AFP) Airport Uniform Police (AUP) received reports of a disruptive passenger on the incoming flight. AUP were advised the man allegedly left his seat roughly three hours into the flight and moved to the rear of the plane where he began talking and shouting to himself. Cabin crew attempted to calm the man, but he started banging on the walls and overhead compartments. He then began moving down the aisle of the plane, where he allegedly assaulted a crew member and later a male passenger who tried to calm the man, before being restrained by other passengers. AFP Acting Commander Martin Goode, Manager Aviation, warned those travelling over the Easter break to consider their behaviour in the air. “Disruptive and dangerous behaviour on a flight can have very serious consequences,” Acting Commander Goode said. Five counts of assault passenger on a plane, contrary to section 14(1) of the Crimes (Aviation) Act 1991 (Cth). The man was refused bail and is scheduled to appear in the Perth Magistrates Court today (12 April 2019).